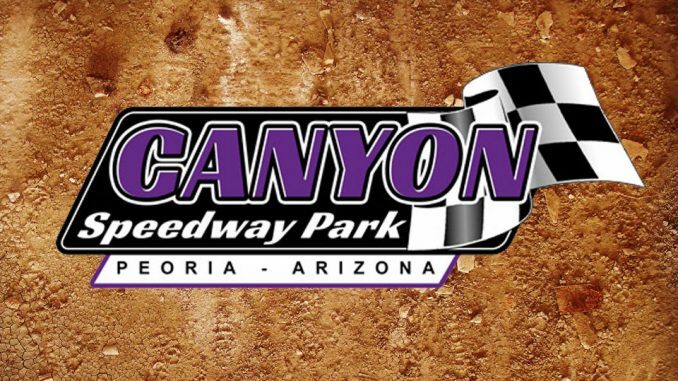 PEORIA, Ariz. – Four IMCA sanctioned divisions are on race programs each night of the Winter Challenge Series at Canyon Speedway Park. 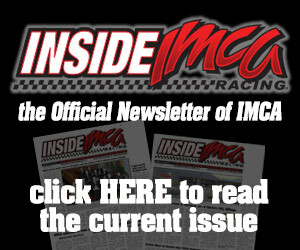 IMCA Modifieds run for $1,000 to win, Karl Chevrolet Northern SportMods for $750 to win, IMCA Sunoco Stock Cars for $500 to win and IMCA Sunoco Hobby Stocks for $250 to win at Saturday and Sunday, Jan 26 and 27 and Feb. 2 and 3 shows. Fast Shafts All-Star Invitational ballot berths are also at stake each night for the Modifieds. IMCA Speedway Motors Weekly Racing National, state and special series, but no track points, will be given all four nights. 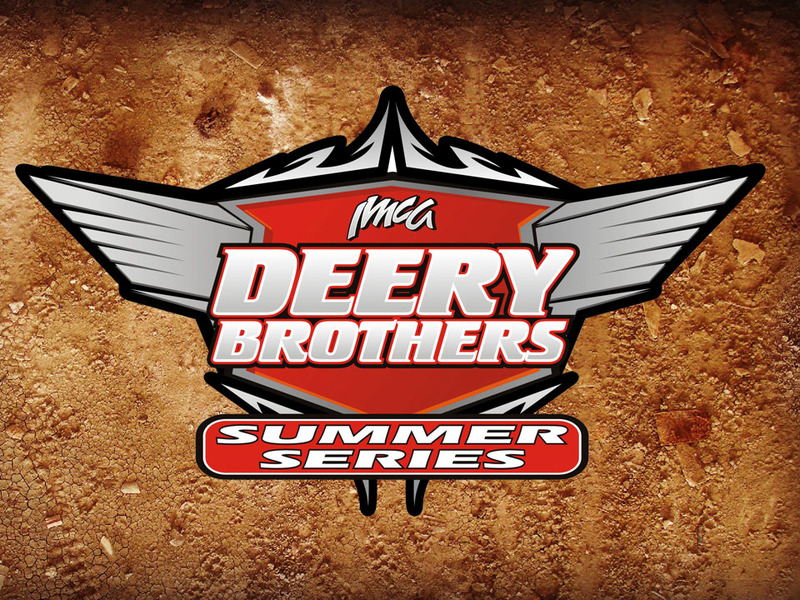 Larry Shaw Race Cars Western Region points will also be awarded to Modifieds, EQ Cylinder Heads Southern Region points to Stock Cars and Big Daddy Race Cars Southern Region points to Hobby Stocks. 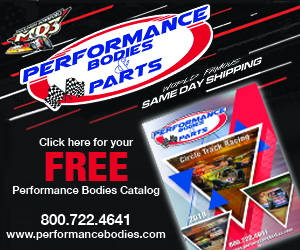 Pill draw is $25 for the Modifieds, $20 for both Stock Cars and Northern SportMods, and $10 for Hobby Stocks. Pit gates will be open throughout both weekends and camping is available. Grandstands open at 11 a.m. and racing begins at 1 p.m. Pit passes are $35 for adults, $20 for kids ages 7-11 and free for six and under. All minors need a notarized minor release form filled out. 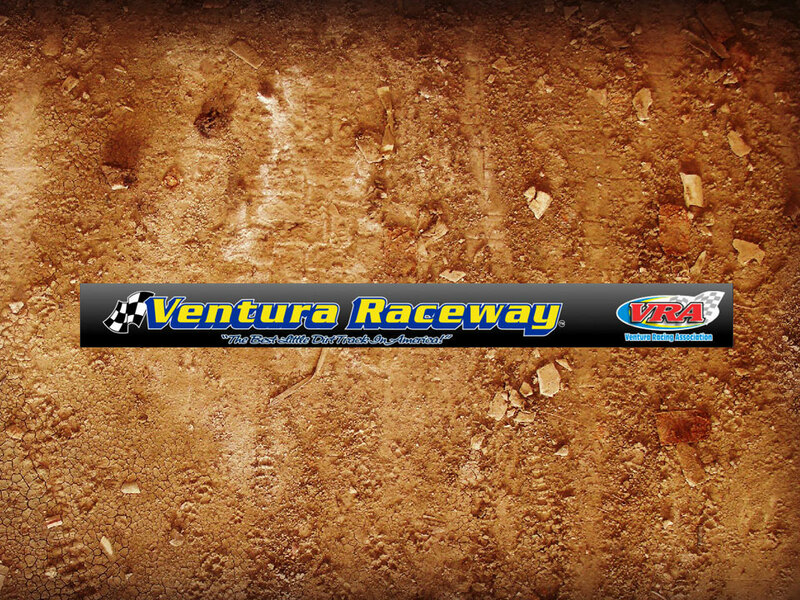 The form is available on the Canyon Speedway Park website. Spectator admission is $20 for adults, $15 for seniors and military, and free for kids 11 and under. Open practice sessions start at 7 p.m. Fridays Jan. 25 and Feb. 1. Practice night pit passes are $20 and under 11 are free with a notarized minor release form. 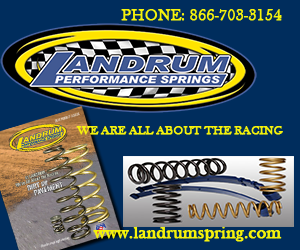 More information is available at the www.canyonspeedwaypark.com website or by calling 602 258-7223.